After being a short exclusive for the Indian market, Nokia 3.1 Plus is going to be available soon in China. 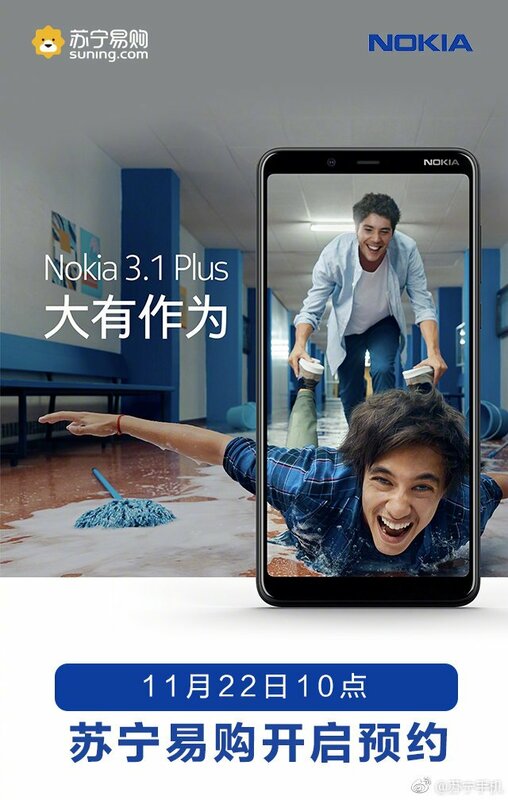 On November 22 Chinese Nokia aficionados should be able to get them self a new Nokia 3.1 Plus according to Nokia banner published on Chinese Weibo network. 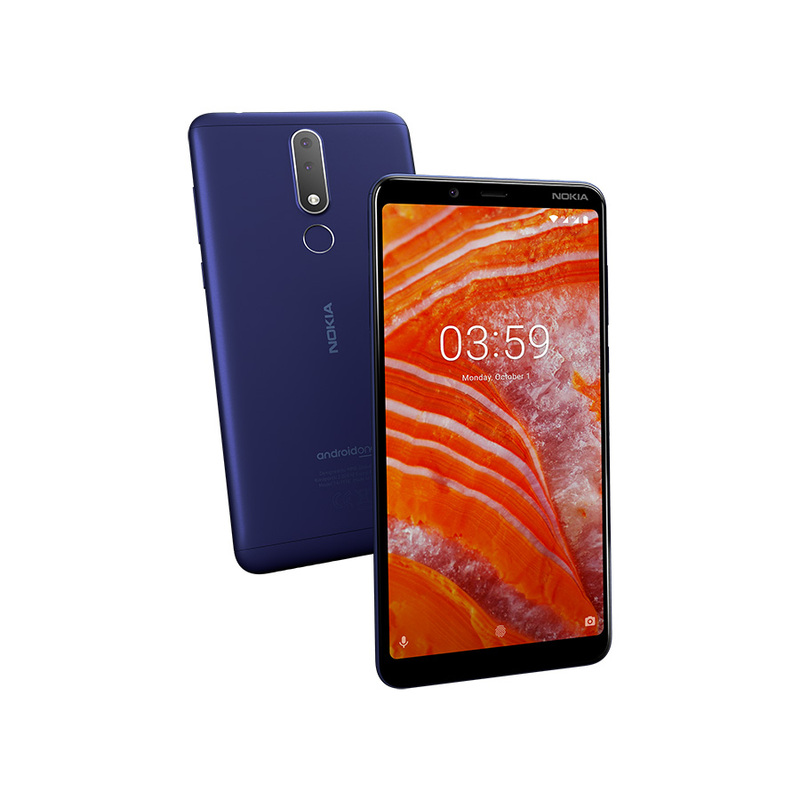 Nokia 3.1 Plus, or TA-1117, is on TENAA for quite some time now. TENAA documents show that this nicely designed device with a 6-inch screen will be available in white color there. I still don’t know which stores will be selling this device or at what price. Stay tuned because @Nokia is cooking something!